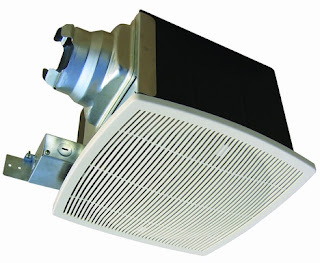 Remove the moisture in your bathroom with the AUPU bathroom ventilation fan. This ceiling mounted fan has two operating speeds. The adjustable mounting brackets make installation easy. Rustproof paint keeps the fan from aging, and new metal housing protects it from the heat. A two-button switch is included.